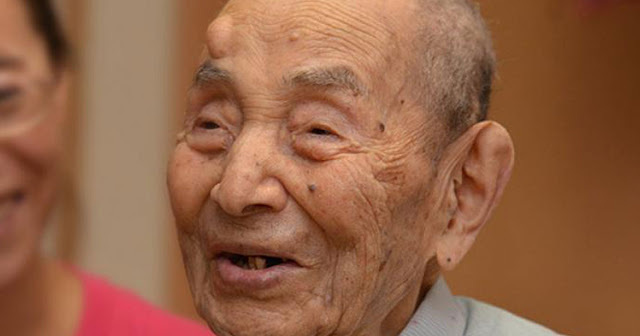 Shigeaki Hinohara was a Japanese Doctor who passed away this year, aged 104. He was born in 1911 and was the oldest Japanese educator and clinician. He has also written 150 books including “Living Long, Living Good” which is a bestseller. We have prepared a list of 14 advice that this doctor recommended in order to live a healthy, long and happy life. It comes from feeling good. You will be more happy and energetic if you eliminate strict time-regulated rules, be like children – have a lots of fun until you feel sleepy or hungry.